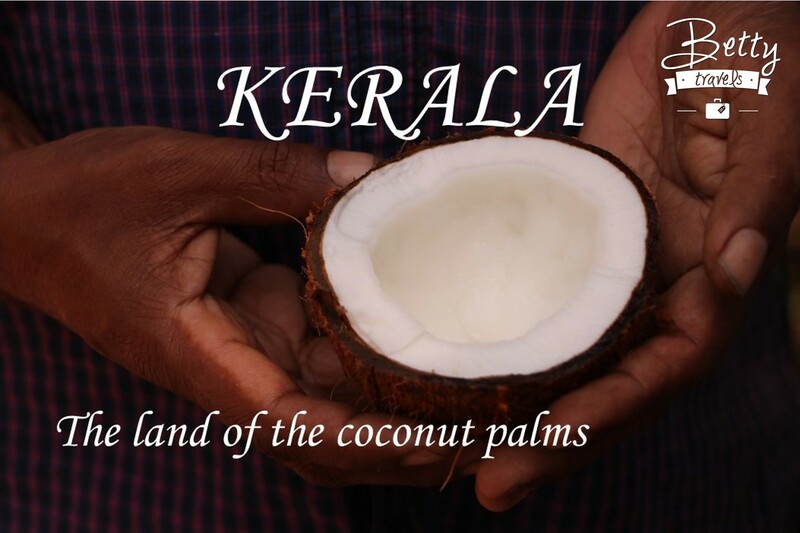 Kerala is a state in South India on the Malabar coast. Coconuts, tea,coffee, cashew and spices are the main agricultural products. Do you like the taste of a coconut? Or have you ever climbed a coconut palm tree? During Kerala Blog Express 2016 29 other bloggers and me visited a banana and coconut plantation. We were lucky to climb a coconut tree but to be honest it was not that easy. Some of us almost got stuck but the locals were there to give us a helping hand. Check out the video and see our climbing skills. We might not be professional climbers but we gave it a try. This was a trip of a lifetime for all of us!